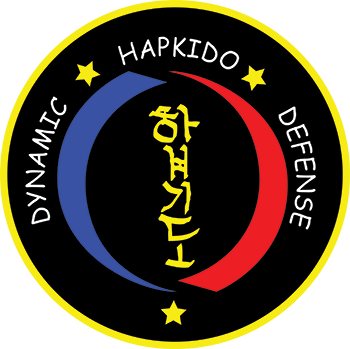 Our Adult Martial Art class Self Defense Instruction based off the principles of Hapkido and techniques of various Martial Art forms. This program is designed to increase the efficiency in streamlining a self -defense education that is built around ones ability to develop improvisation skills versus muscle memory and repetition. We focus on scenario training and improvised technique deployment relevant to the threat. This program does involve some groundwork, rolling and break fall training. This floor time is dedicated to conflict orientation. We use training methods that include traditional ITF sparring, grappling, ground sparing drills and environmental awareness actives. 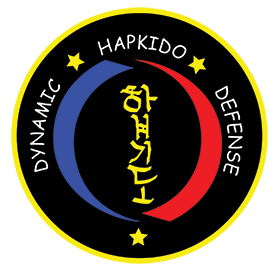 The program requires DHDMA approved sparring equipment and is available for drop-in training. Improvised Self-Defense Training is an open class where experience is not required. This instructional class dives into strategies for improvised defense techniques with an emphasis on situational awareness. This is a non ranking class. Gym attire only. This drop in friendly program allows individuals to learn and practice a variety of self defense techniques in a senecio based applications. 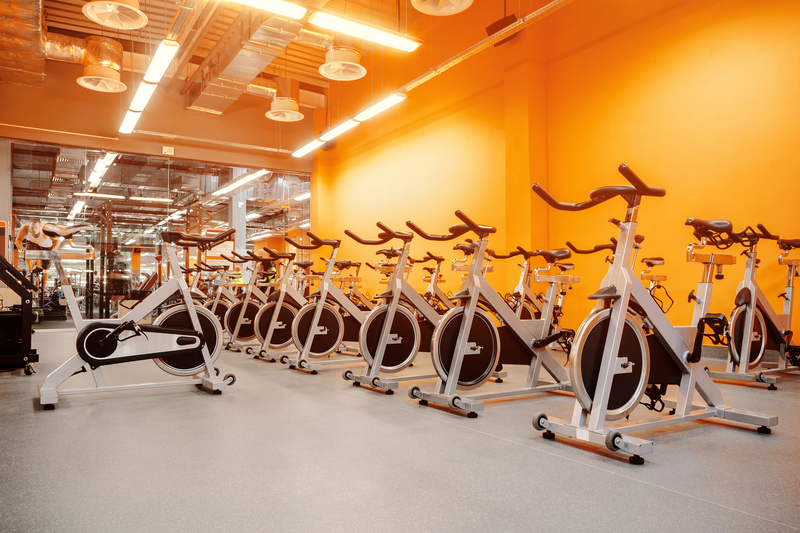 60 seconds per station, we rotate you through course designed to target your entire body. Train at your own level but keep our pace. We can do it together. There is nothing like kicking and punching the bag to help you relieve stress. This intense, professional Martial Arts Kickboxing workout delivers calorie-burning excitement and adds toning, strength and flexibility to the upper and lower body. No experience is necessary. Our Power Bands class can be added to your cardio kickboxing program, adult martial arts classes or stand alone. 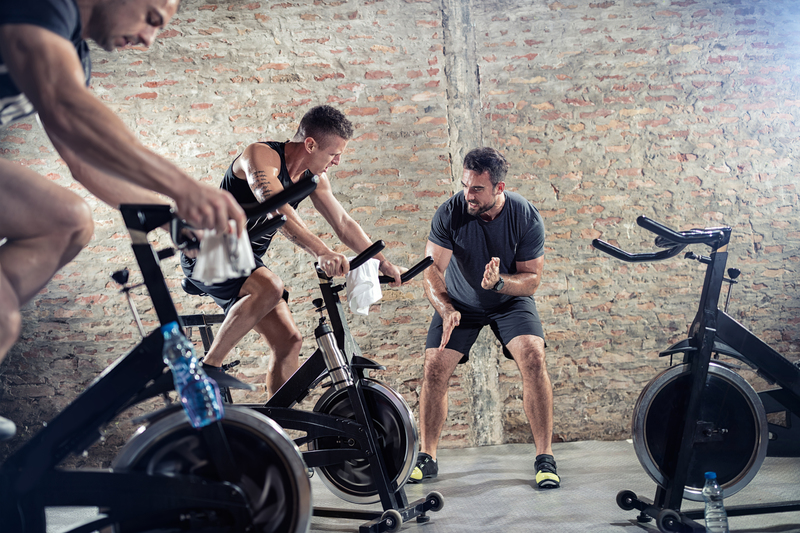 We will focus on muscle groups individually and get you burning fat while promoting muscle development. Resistance Training can be an effective injury prevention method for the serious athlete. Whether you are experienced or just starting out, we have a class for you. We offer multiple levels of yoga practice. Focusing on connecting breathe with movement, a typical class will include sun salutations, standing poses, balancing postures, twists, backbends, and core work. Modifications and variations are always given so students have the opportunity to have the challenging class that suits their needs that day. DHDMA Lil ninjas program is perfect for children ages 3 through 6. We have integrated basic motor skill drills, martial arts moves and important life skills into a curriculum that gets the kids excited, sweating and eager to learn. We focus on 8 major skills: Focus, balance, teamwork, self-control, coordination, discipline, memory and fitness. This award-winning curriculum runs for 8 weeks and needs a minimum of 8 children. These classes fill up extremely fast. Classes for 5, 6, and 7 years old. DHDMAPre Skills is a program designed for children ages 5-7 years of age. Pre Skills teaches the fundamentals children need to better succeed in the traditional Children’s Martial Arts program. This program does not follow a ranking system so students can focus more on the skills and drills required for CMA success. Martial arts gives children the mental and physical skills needed to succeed in everything they do in life. Our Youth program is challenging, rewarding and fun while encouraging each student to thrive to be their personal best. We focus on physical skills and practical and effective self-defense techniques, but more importantly teach life success skills such as Goal Setting, Building Confidence, Leadership, Self Discipline and Respect. Our classes are taught in a fun, safe and educational environment promoting students to set and achieve goals while building self-esteem. Our dynamic and experienced instructors are special role models that will empower your child with the skills to be a champion in life. Advanced wrestling techniques designed for wrestlers with some experience. This program is for ages 10 to 18 years. Come learn throws, pins, and ground defense. Get a jump on earning next year’s goals. Through hard work, discipline, and above all else the love of wrestling. One to one instruction with a DHDMA Black Belt. The goal and pace of this session is fully customizable. Birthday Parties are offered on weekends and some weeknights. Birthdays are an hour and a half long. The first 45 minutes is a personally designed martial art lesson, and the remainder of the time is used at your discretion. Such as cake, food, crafts, presents, and more.